Route 7 Media worked with the team at PBS Kids to come up with a dynamic design to promote their summer programs. 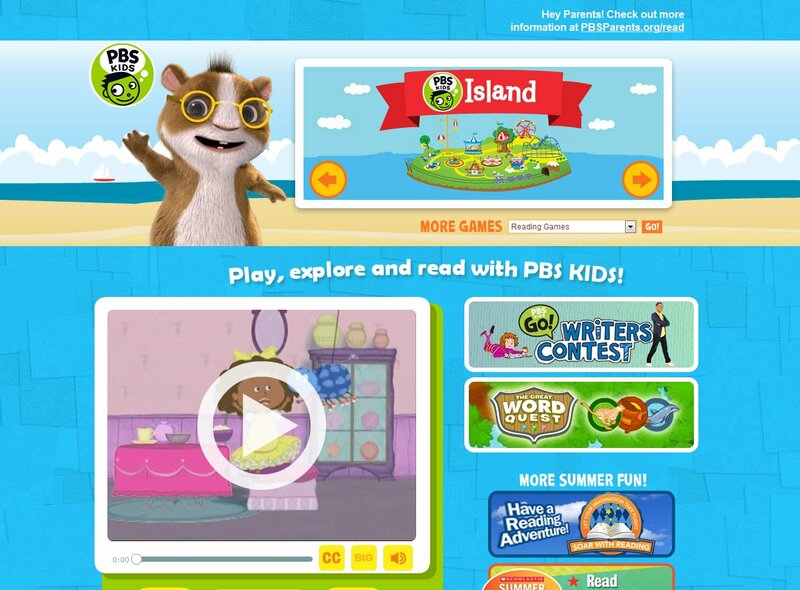 The landing page successfully engaged youngsters and promoted PBS Kids programs on a nationwide basis. ← ACE Air Conditioning and Heating Service, Inc.